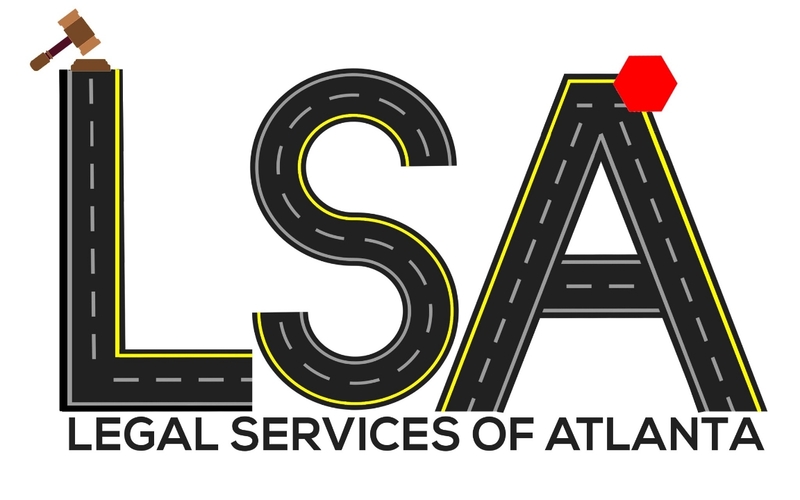 Theresa C. Mahfood is dedicated to provide trustworthy, reliable, and affordable legal services to people living in the Atlanta and Greater Atlanta areas, including Dekalb, Gwinnett, Cobb, Fulton, Clayton, Coweta, Douglas, Fayette, and Henry counties. Attorney Mahfood is a graduate of University of Maryland Carey School of Law. Her practice areas include traffic law and criminal misdemeanors. She has lived in the Atlanta area for ten years and received her bachelors degree from the Georgia Institute of Technology. "Attorney Mahfood was very thorough in handling my case and her attentiveness made me feel that she really cares about achieving the best possible outcome for her clients. She was able to help me get my traffic citation dismissed, and I'm very pleased with the result. I highly recommend her!"